A Dog’s Life is the culmination of a years work travelling across New Zealand in search of cool canines, the resulting book is finally released tomorrow. I wanted to share some of the amazing experiences I had while making the book so Chris and I have put together a short video, it’s a mix of footage of the dogs, my camera and the back of my head and some of the images from the book. 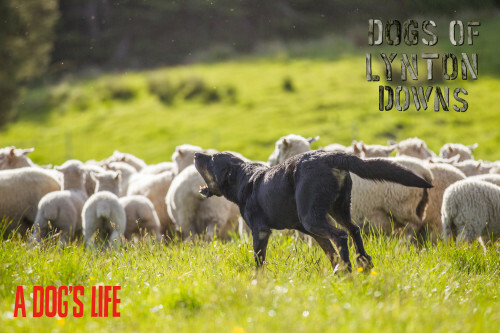 Arranged into 10 groups — working dogs, lap dogs, adventure dogs, city dogs, country dogs, expedition dogs, culture dogs, companion dogs, farm dogs and champion dogs — A Dog’s Life lets us see dogs going about their daily lives. 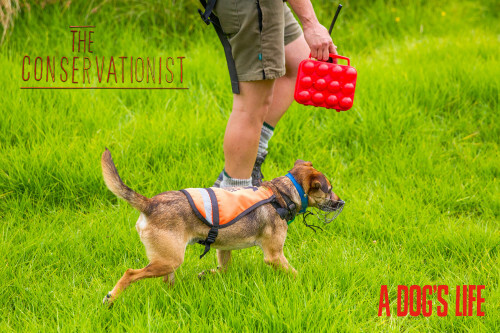 Dogs Like conservationist Cody, who works for the Department of Conservation as a rodent detector. 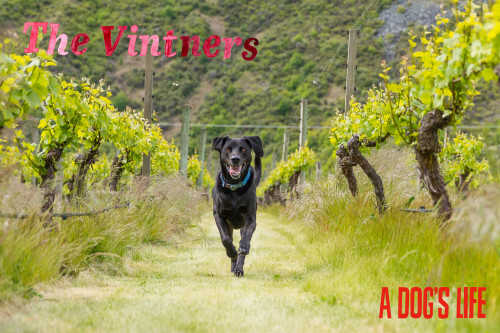 The farm dogs of Lynton Downs who work more then 4000 sheep and 300 cattle and Sheeba and Zeus, The Vintners at Central Otagos’ famous Gibbston Valley Wines, whose images are below. I hope it shows some of the incredible animals I have been privileged to work with (keep a look out for me almost getting trampled by a merino sheep!) and what a fun read the book will be. Don’t forget to share it with your friends and please leave a comment to let me know what you think. Signed copies of A Dog’s Life are available from the FURtography store now. Also available in all good bookstores. I feel like watching a behind the scene of a dog photoshoot 😀 This is really interesting. Thank you for sharing! Can’t wait to see the book.